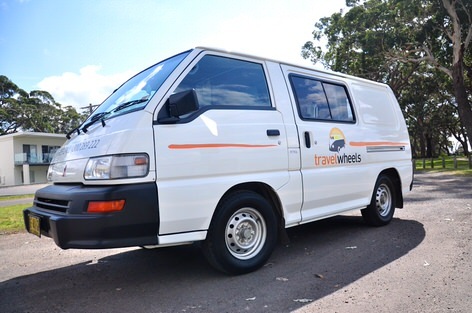 As a result of buying new campervans for hire, Travelwheels is currently selling an ex-hire used small campervan for sale at our depot in Sydney. These Mitsubishi Express used campervans are especially suited to a couple wanting to travel around Australia. 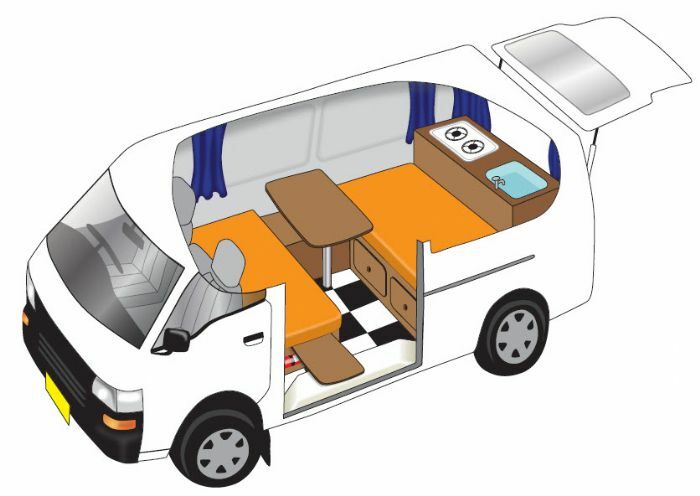 Here are just a few of the features of this camper! Comes with double bed which quickly converts to two benches and a table. Privacy at night with curtains on all window, and a great kitchen area with 2 way fridge, pull out cooker and everything you need for adventure! In the meantime if you are interested in test driving this used camper, then give us a call on 0421101021 or email [email protected]. Renting Vs Buying a campervan in Australia? For example, if you are planning a trip around Australia for more than eight weeks, then if this is the case we suggest buying a used campervan. However if you trip is less than eight weeks, then subsequently recommend going for campervan hire for your Australian holiday. Therefore one of the benefits if you do buy a campervan is the tremendous saving by combining together your accommodation and transport costs whilst touring Australia. This practical and adventurous ex-hire used small campervan for sale can seat and sleep two people in style. 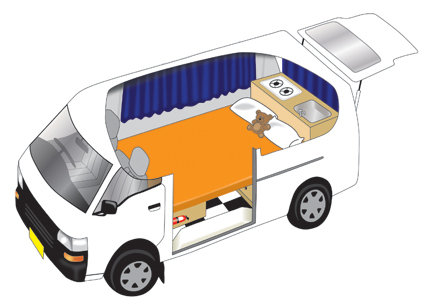 Furthermore it has a nice double bed in the back of the camper. Also during the day it conveniently coverts to a comfy mini lounge with two benches and a table. 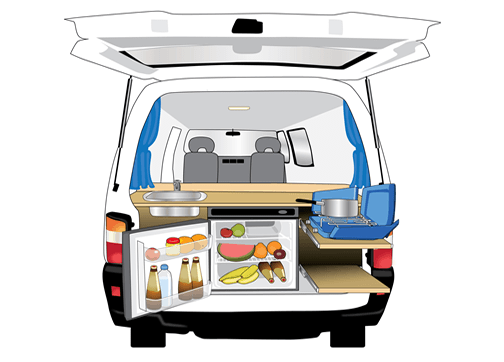 This Mitsubishi Express ex-hire used small campervan for sale comes equipped with a handy 55l fridge which a lot of customers especially say how useful the fridge is to save money on long trips. Next is a compact sink and 2 burner gas stove and all the essential items included in the mini kitchen. * Guaranteed buy back up program if you need to sell the campervan back to us within one year. * Free and helpful advice and why not call us on 0421101021 for more info? Why not give us a call to arrange a test drive? Call Shaun on 0421101021 for more information. 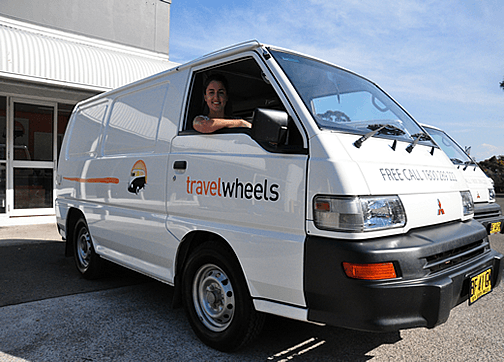 You can email us at [email protected], or visit us in our used ex-hire used small campervan for sale depot at 11-15 Clevedon Street, Botany, 2019, Sydney. 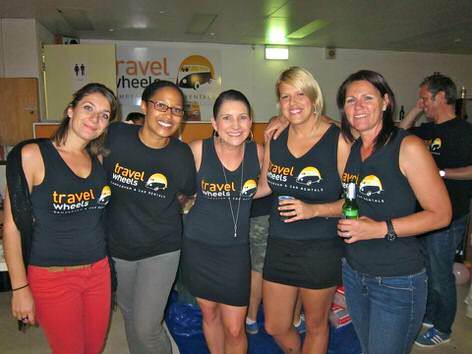 We look forward to help you planning a trip around Australia with one of our campervans for sale Australia!